Green Cleans provides domestic waste disposal. 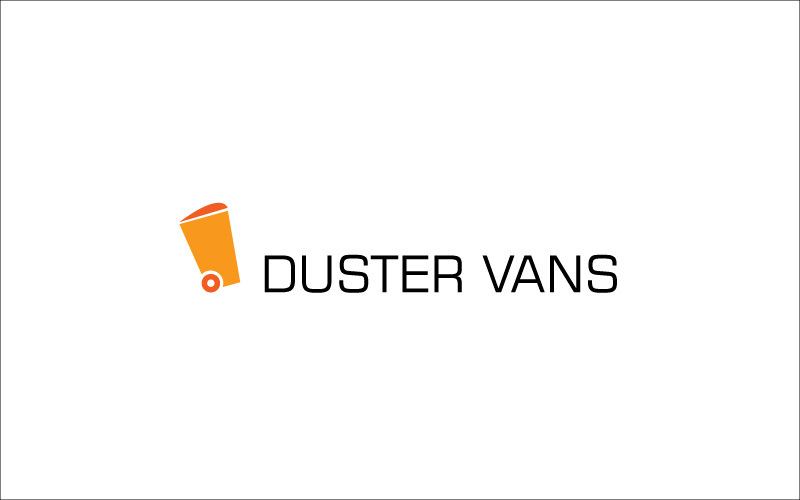 We created professional logo for them. Maa Designs services includes illustrations, e-commerce website, e-mail newsletter, 2d animation.